Does your Church need some Plaster repaired? Is there damage to plastered walls or exterior walls? 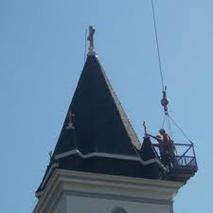 Look no further than Texas Church Roofing Contractor. 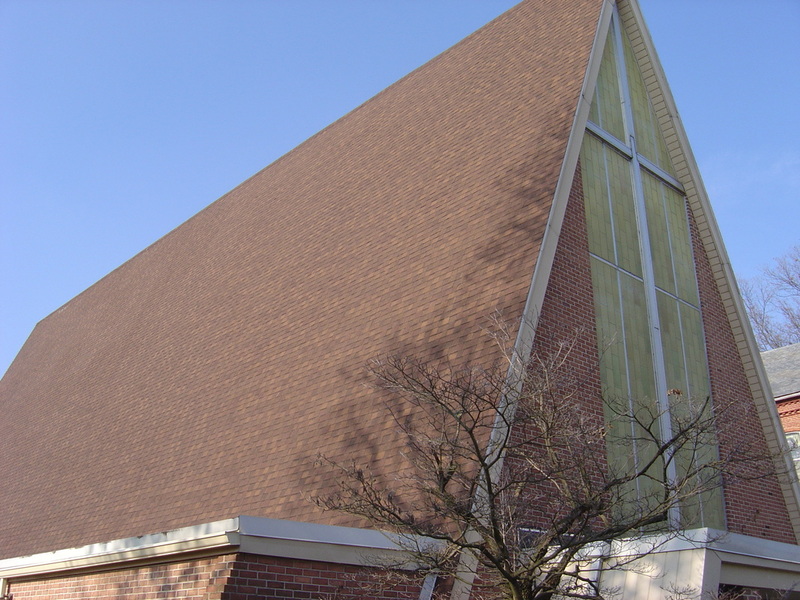 We can provide your Church Building with a quality Plaster repair, or new plaster for additions. 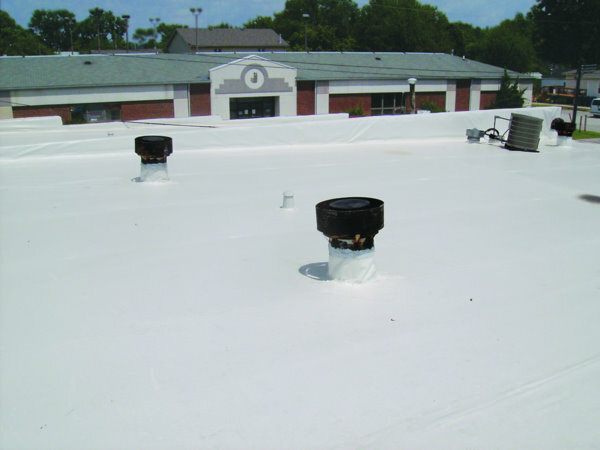 With Texas Church Roofing Contractor, we can give you a plaster finishing and repairs, which will provide an excellent cover. These repairs can last much longer than a drywall patch. Drywall patching may lead to more cracks in 3 – 6 months. However plaster compound & plaster finish coats can give the surface flexibility and durability. Plaster jobs will last much longer than most other materials. Whether you are choosing to plaster walls with the new marble plaster , texture your walls for a unique styling or for plaster wall repair, we can provide you with all your Plastering needs. For more information call us today to find out how we can help you. Call us today at 817-502-9423 for how we can best serve you. We gladly provide services in all of North Texas including: Dallas, Fort Worth, Plano, Arlington, Frisco, Grapevine, Lewisville, Flower Mound, Carrolton, Garland, Mesquitte, Keller, Weatherford, Stephenville, Cisco, Abilene, Breckenridge, Graham, Abilene, Jacksboro, Decatur, Denton, Bowie, Wichita Falls, Vernon, Seymour, Munday, Haskell, Stamford, Brownwood, Waco, Hillsboro, Temple, Corsicana, Palestine, Jacksonville, Tyler, Kilgore, Van, Mt. Pleasant, Sulphur Springs, Paris, Sherman, Gainsville, and every where in between and then some.